The Josh E. Levine Foundation was established after the tragic death of Josh Levine on July 21, 2014. Josh died from co-ingesting alcohol and stimulants (e.g., Adderall). Our goals are to educate about the dangerous combination of stimulants and alcohol, and to work to change the culture of binge drinking among young people, particularly at the high school and college levels. 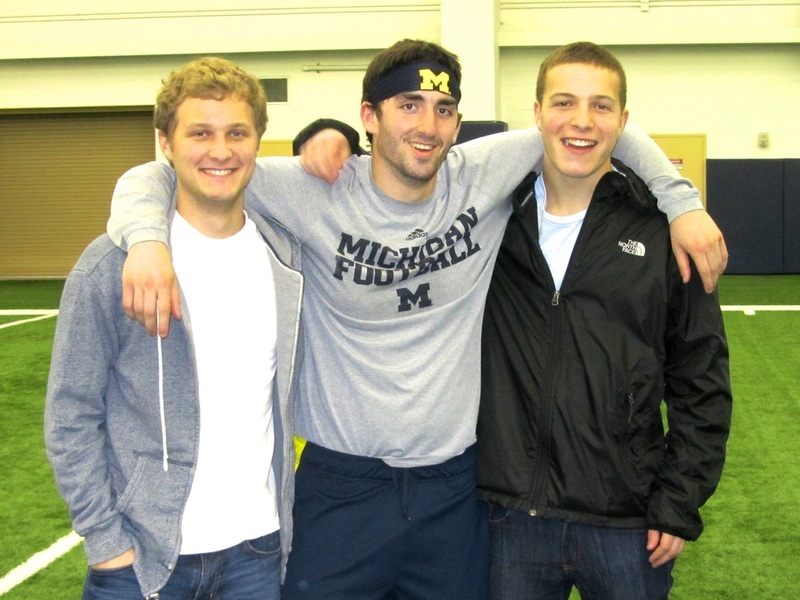 Josh with his brothers, Adam and Alec. Josh's mother, Julie Buckner, is speaking to high school and college organizations about her ordeal and encouraging students to participate in the effort to change the binge-drinking culture. The Foundation will further promote this effort by engaging in an advertising campaign on social media and other venues. It's fun until... you wake up with a severe headache, ... you miss class and other important events the next day, ... you throw up, ... you pass out, ...you black out, ... you appear in an embarrassing picture on social media, ... you get seriously injured in an accident, ... you are arrested for MIP (minor in possession) or DUI (driving under the influence), ... you are the perpetrator or victim of a sexual assault,... you end up in the hospital; or as was the case with Josh... you die of acute alcohol poisoning.